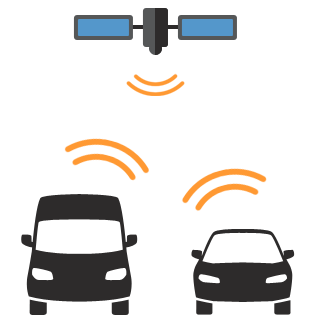 Your trips will be recorded automatically using in-car bluetooth or NFC tag. 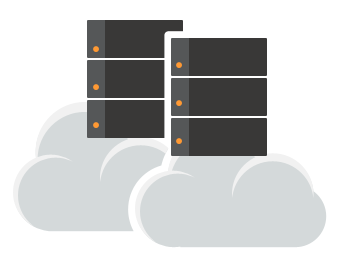 MyLog Fleet stores data in a safe cloud. It integrates with any enterprise application thanks to open and easy-to-use API. Make professional reports with single click, company-wide or per-employee/per-car using nice and intuitive web interface. 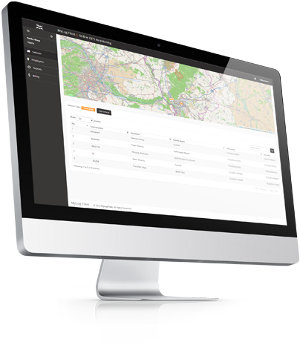 MyLog Fleet WILL MAKE YOUR FLEET MANAGEMENT EASY. Simply install free mobile phone application (Android and Apple iOS apps available) and record your trip easily. Bluetooth, NFC (Android only) auto-start support built-in. Make nice PDF reports by car or company wide, with just single click. Setup is very quick and easy - takes no more than 10 minutes. No special hardware needed in your company car. Odometer status can be adjusted from smartphone or fleet web interface. Making reports has never been easier. Now, everything fits in your reports. Real-time data synchronization between web and mobile devices. Cloud solutions are super swift built on our infrastructure. Data retention policies up to 10 years available. Locate your cars on the globe map. Built-in privacy settings and policies. Choose your local units to measure distance or consumption. Everything is recalculated to your needs. Customer support will do everything possible for you. Quick and high quality support is our priority. Records your trip offline (no signal, foreign country and no roaming). Uploads your trips automatically when being online again. Wish I could give it 6 stars... Best mileage app I've used yet. Auto start with bluetooth has worked everytime. Interface is simple and easy to understand and reports are nice and uncluttered. See your trip on map is also a great feature. This is a well thought out app. I wouldn't change anything. Apparently they have lowered the price. I only had to pay $5 for single car license. Very reasonable considering how well it works. Great app Downloaded on on samung tablet with GPS to conserve phone battery life. It has Always activate automatically with the cars bluetooth. I recived a quick response from developer after realizing app was only linced for one device after needing to switch to my phone. It will be frustrating having to pay for the app everytime I upgrade devices. It would also be nice to have a timed option for business and personal use, however this app deserves a 5 star rating for how reliable it is. I should say MyLog guys are awesome as same as their app. I broke my phone and had to get a new one. They are kind enough to move my pro license to new phone my simply messaging them and done in less than 2 minutes. The best customer support you can expect from any company. I reviewed the features of several mileage trackers and "test-drove " what I felt were the top three. MyLog won out due to ease of use, good feature set, and well formatted reports. MyLog Mileage Logbook Excellent app, it does everything I wanted and gives the information in a well presented way. I bought both single and multi car licences by mistake by in app purchase and they refunded the single car licence fee as soon as they were contacted. The best app for logging mileage Recently loaded onto my Nexus 5 & initially a small issue but once I contacted support they had fixed it on immediate update. Great support team! The app it self saves so much time and is very professional. Well done to the team for making it an easy to use app yet so accurate. All prices are shown without local, state or VAT taxes. ideas2markets is an innovative company offering business and mobile application consulting and development.